I bought myself an early Christmas present. Yes. I said CHRISTMAS! I know..QUIRKY! Teachers are Quirky! 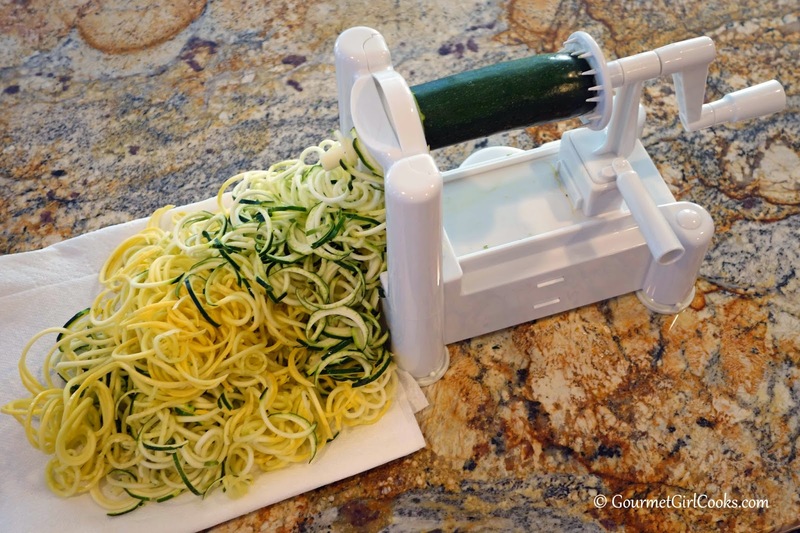 a PRESTO SPIRAL VEGETABLE SLICER! Here is the one I got…3 blades is enough for this chef! Ok..I said it…I do not “enjoy” cooking. I had to google & then pinterest it to find out WHAT THEY WERE! Here we go! 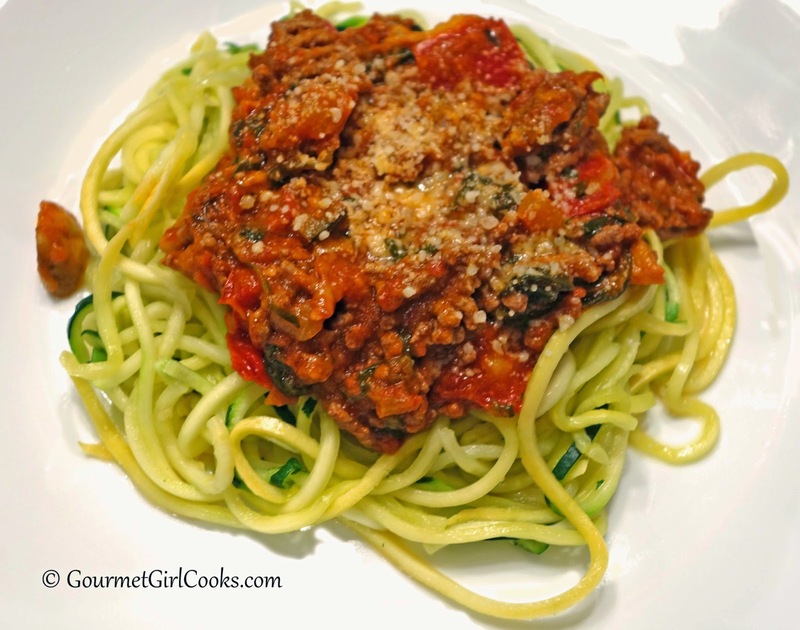 Zoodles? Weird.. Yes. I took it out of the box. Directions for potatoes are on the box. Idaho potatoes and sweet potatoes. Baking these as we speak! They smell like french fries! 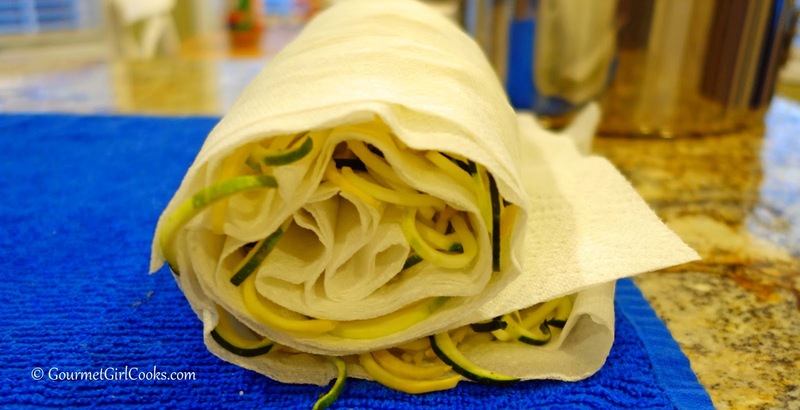 Hook up a zucchini & turn the handle! VOILA! I did a little research… “sweat” the NOODLES? I learned I need to “sweat” the zoodles and then stir fry them “al dente”. HUBBY makes it..not me! 100% from our gardens! AND I am in HEAVEN! Check out my SKINNY FOOD pinterest board! I may cook this way more often! This entry was posted in Learning something new and tagged food, for me on December 6, 2018 by 1stgradefireworks.